Victor Levin is a director. Victor Levin's recent filmography includes the movies 5 to 7 (2015) and We Are Family (2010). Survivor's Remorse and Devious Maids account for some of Victor Levin's recent TV credits. As of 2018, Victor Levin has contributed to about 6 movies. 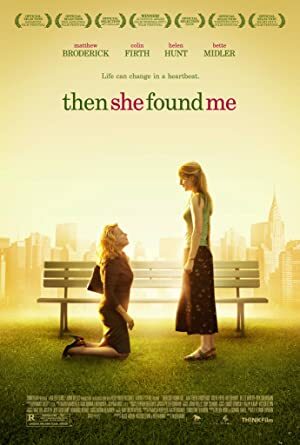 Some of the most recent Victor Levin movies include 5 to 7, We Are Family, and My Sassy Girl. 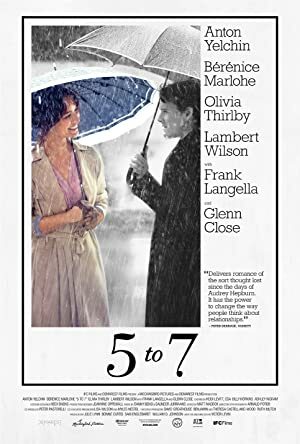 5 to 7 was released in 2015. 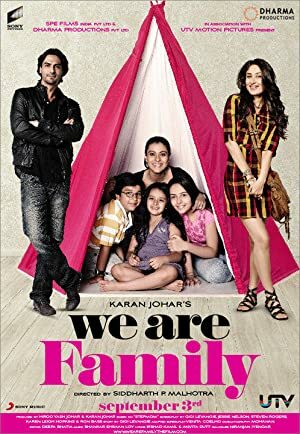 We Are Family was released in 2010. 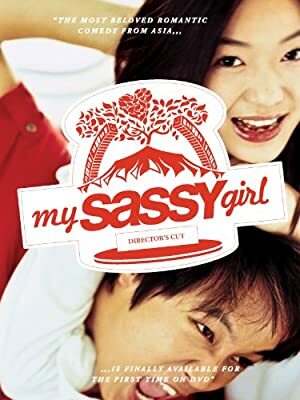 My Sassy Girl was released in 2008. 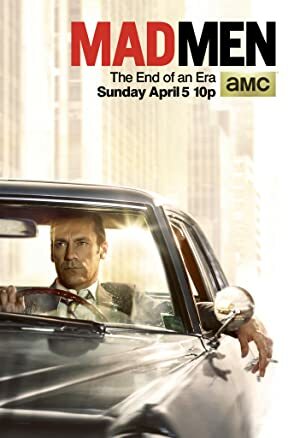 As of 2018, Victor Levin has contributed to about 3 TV shows. Some of the most recent Victor Levin TV appearances include Survivor's Remorse, Devious Maids, and Mad Men. In 2016, Victor Levin directed, executive produced, and produced Survivor's Remorse. 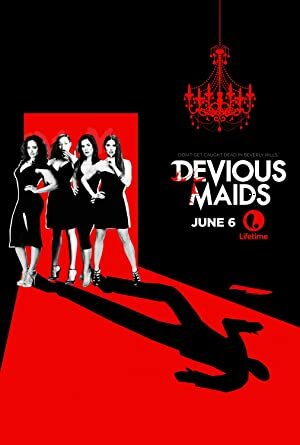 In 2013, Victor Levin wrote for Devious Maids and in 2012 Victor Levin wrote for Mad Men.